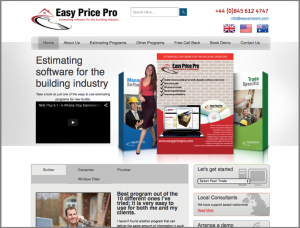 The software was invented by a builder who wanted to put it on the market and sell it to construction companies. The software has excellent capabilities, but needed a design overhaul and be made ready to sell. A brand needed to be created and marketing materials were required.